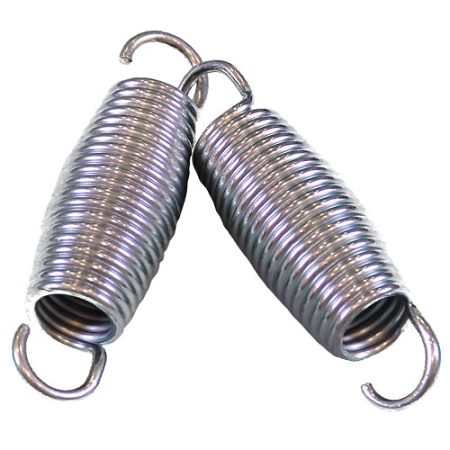 This Needak Spring-Soft-Bounce (36 spring set) is 36 of the springs Needak made famous in 1992. There have been others that have tried to duplicate this unique design, but cannot compare to the softness and durability of this spring. 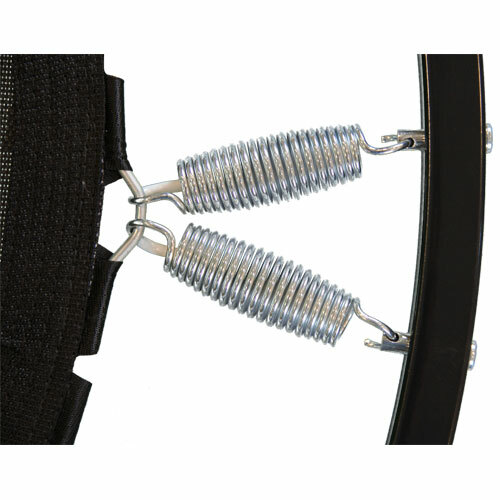 It features the one of a kind barrel shape design and is made of Music wire specs to last a million bounces. The spring measures 4 1/4 inches long and the 36 piece set includes a complementary lube pack.